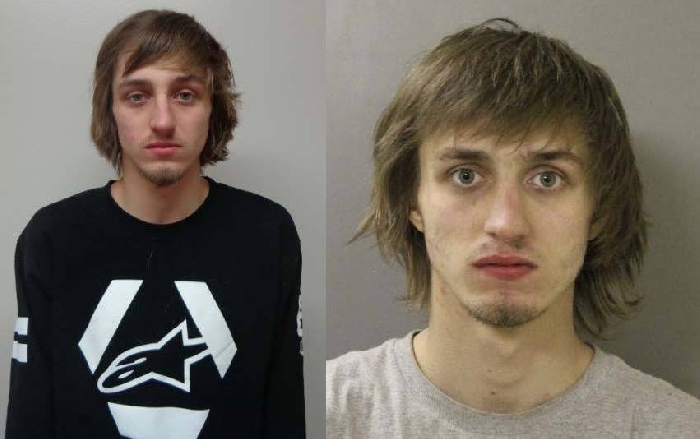 RCMP are seeking the public's help in locating Brenden Drotar (22 years old) who is wanted by Melville, Moosomin, and Esterhazy Detachments. Anyone who is aware of Brenden Drotar's location call call their local RCMP detachment or call Crimestoppers at 1-800-222-8477 to leave an anonymous tip. You may be eligible for a reward of up to $2000 if tip leads to his arrest or charge.